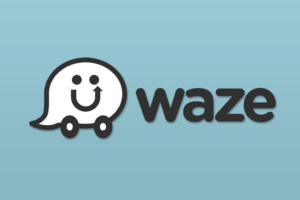 I’ve personally been using this App for 3 years now and trust me when I say- it really is for all of your transit needs. 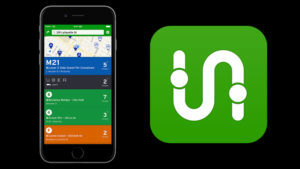 Transit App does everything shy of literally transporting you through the phone. Bus? Metro? Uber? 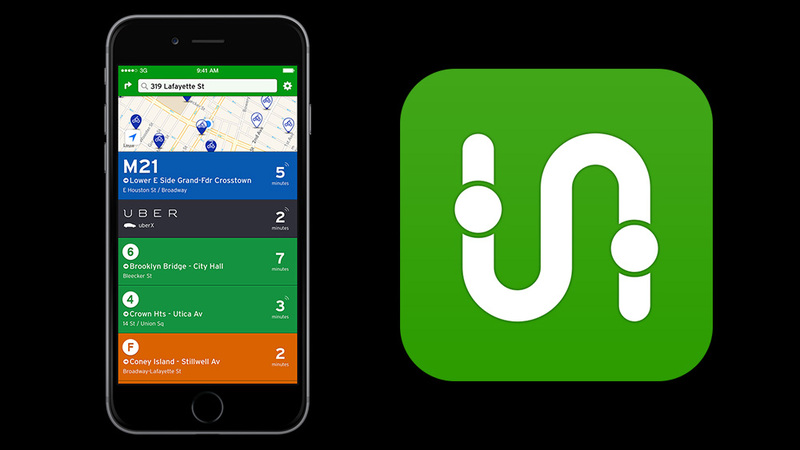 Transit App has you covered. 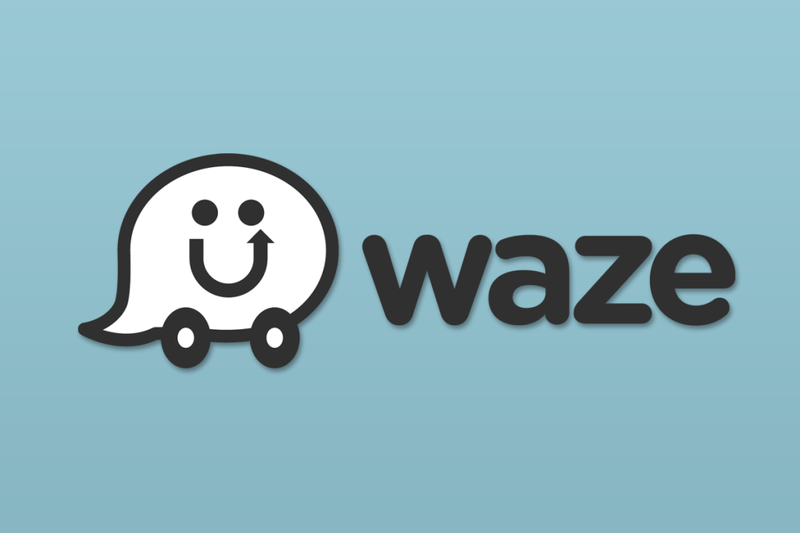 Calling all drivers! 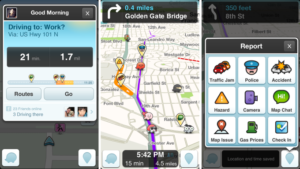 Waze is what you’ve been waiting for; this App will literally keep you out of traffic, as it’s constantly updated by traffic reports from other users, will warn you when a cop is near or waiting ahead, give all possible routes to your destination, and works surprisingly well/accurately as you’re driving. If you’re a driver without Waze, you’re seriously missing out. 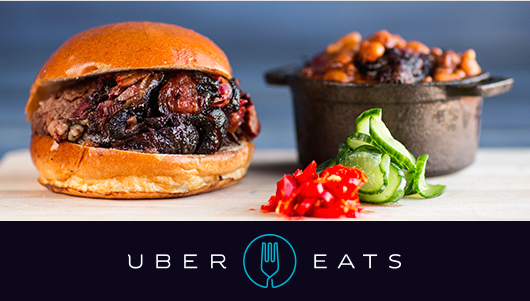 Depending on your location, Just Eat or Uber Eats is sure to be your BFF. 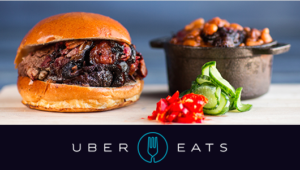 It’s food delivery made even easier, and with driver tracking and cashless orders- it’s not just easier, but it’s food delivery for the 21st century. 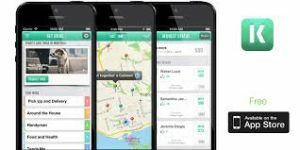 Canada’s version of Task Rabbit, this App allows you to pick up tasks that tend to be worth a little bit more than the popular task app Fiverr ($5). The app allows people searching for work or random jobs to run others’ errands, stand in line for them, babysit, dog walk, bake a cake, or really any other random task, and again, is completely cashless! 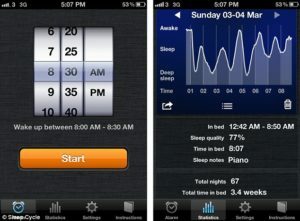 Keep your brain fit, especially during your summer months off, with Fitbrain. Featuring sections to improve various parts of your brain health, analytics to review your stats, and various entertaining game series as your brain tests, this is the only gaming app you need (well that and Pokemon Go!). 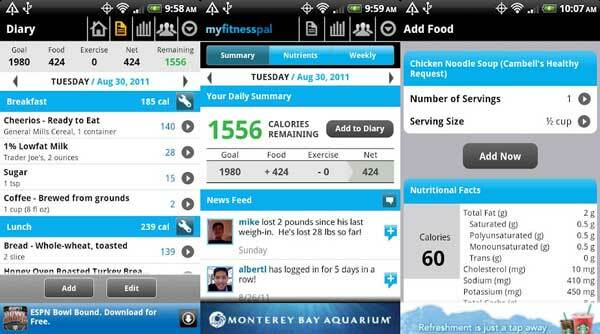 Keep your body fit with the help of Fitness Pal. Another personal favorite, Fitness Pal does everything from counting calories and analyzing your micros and macros, to keeping track the various nutrients you’ve taken in and setting the best plan for your fitness goals regarding your specific height, weight, and activity level. This app is everything for a fitness-lover, someone trying to lose weight or gain muscle, or anyone leading/trying to lead a healthy lifestyle. 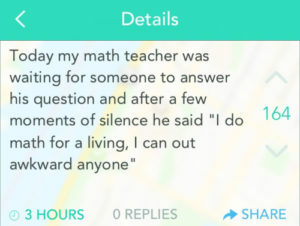 Because as a student, Lil Dicky hits close to home when he said “we gotta save dat money”. 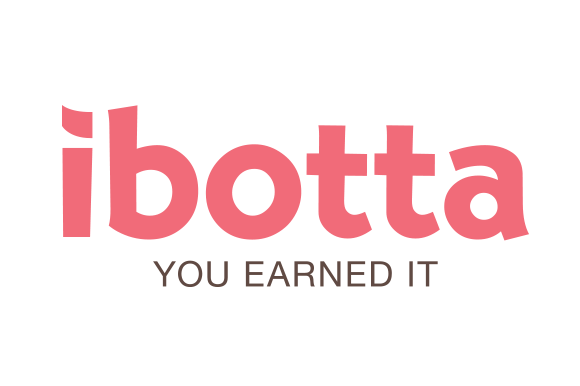 IBotta will facilitate exactly that- this app lets you know where the various discounts are in your city: retail, grocery, restaurants, and more. 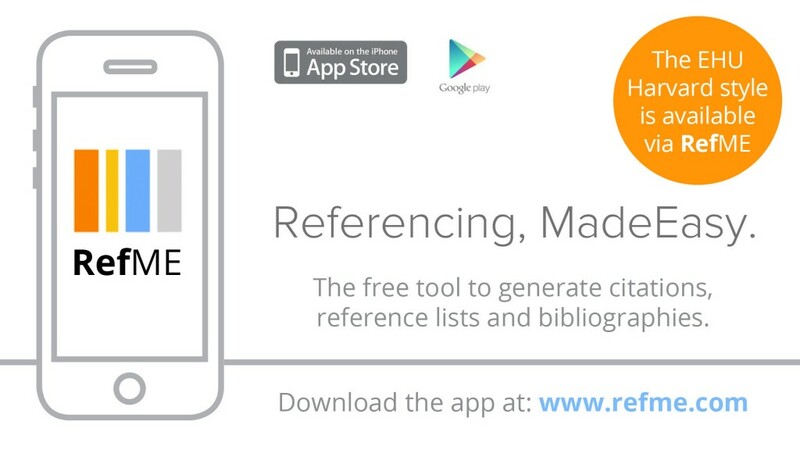 This can be extremely helpful when trying to find grocery steals or cheap drinks/apps around the city. 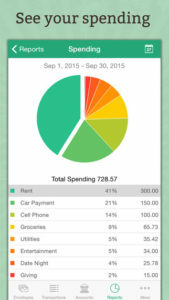 Budgeting seems to be the one important life skill often not learnt in school- lucky for us, there’s an app for that! Goodbudget planner takes away the stress of planning a budget by facilitating the process to ensure the most efficient use of your parents’ money. 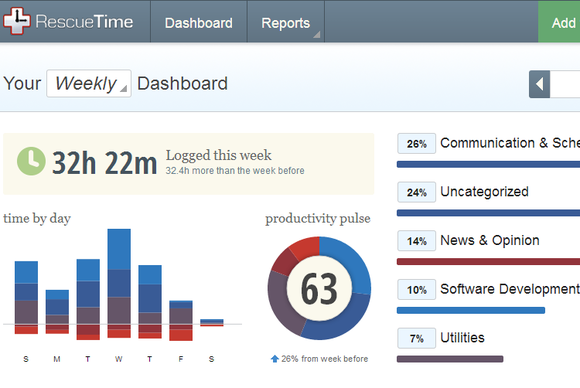 Ever wonder how much time you waste during the day? 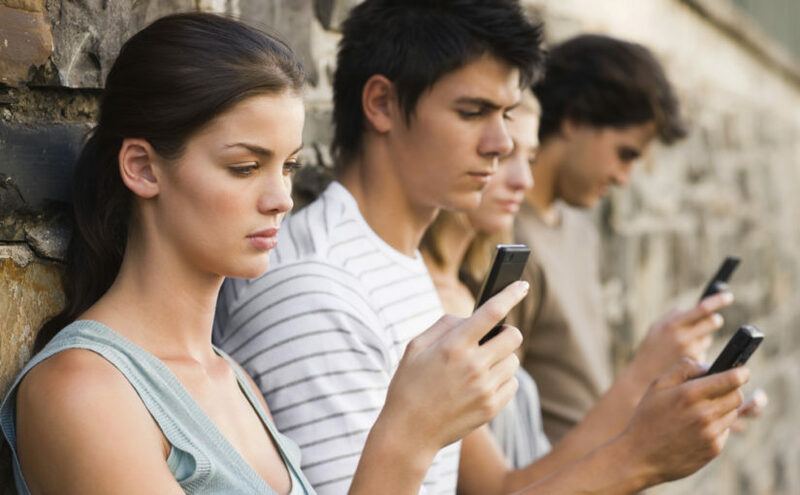 Do you dare see how many hours you’re spending on social media daily? Rescuetime will analyze how you or your team have been spending your time, how long you’re spending on certain apps, and will customize to your personal time management goals. 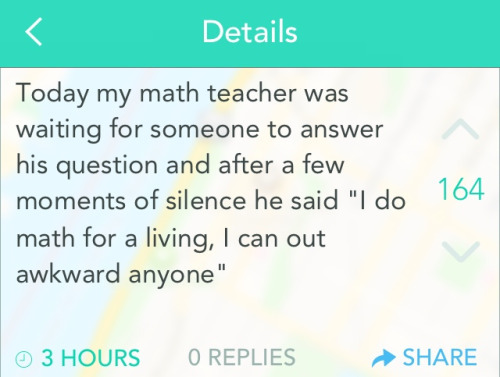 This is a god-given gift when finals comes around. Not necessarily making life easier, but definitely bettering it and lowering your stress level; Buddhify is a meditation and mindfulness app completely customized to your lifestyle-. From an insomniac, to a city-slicker, to a world traveler, Buddhify has your meditation needs covered. 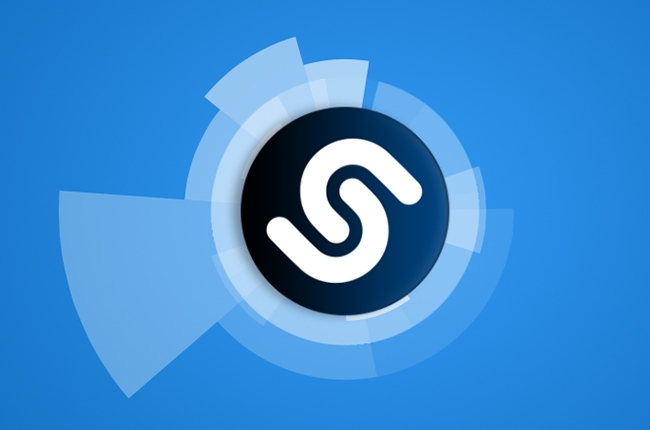 When you hear a song and are wondering what it is, Shazam is to the rescue! This app will listen to a passage of a song and automatically ID (name, artist, album) the track for you. Never miss a new classic again. Because as a uni student, every moment of sleep is PRECIOUS. And so, you may as well sleep as effectively and efficiently as possible. 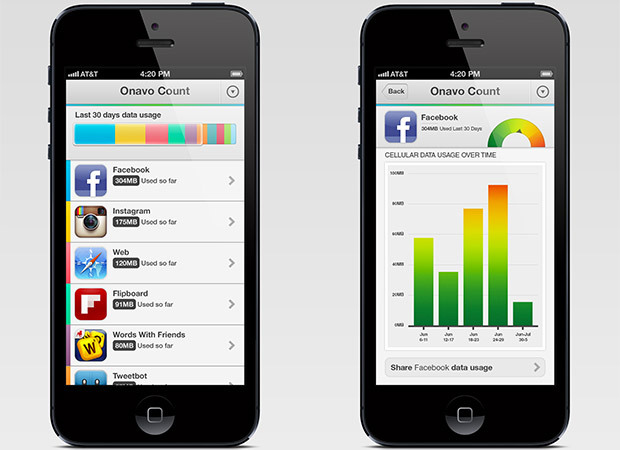 Do yourself a favor, avoid the trouble and manage that data, with the help of Data Tracker! 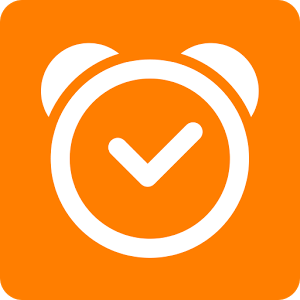 It’s the agenda app of all agenda apps. Organize notes, tasks, exams, project dates, to-do lists, and literally everything else- all from 1 app! 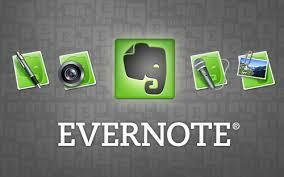 Evernote is bound to help you avoid that 5% first-day late deduction. Do you know what the worst part about writing a long paper is? Spending the entire following hour sourcing it. 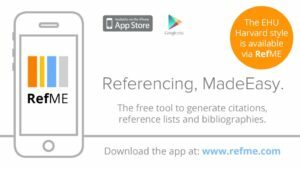 Let’s never do that again… Refme will scan and automatically create various different source citations in the options of APA, MLA, Chicago, and ASA citation styles. Okay so again, not making life easier, but for sure keeping it entertaining. 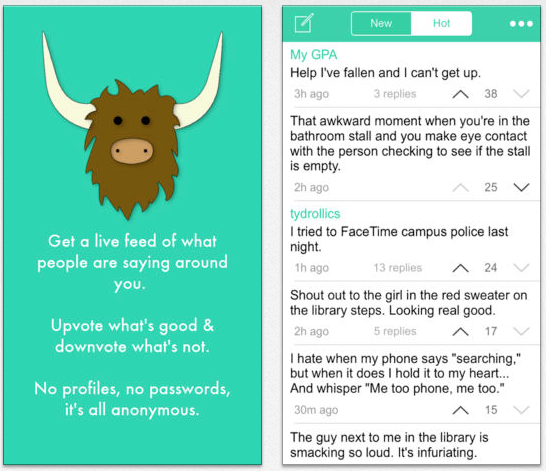 To keep up on campus and get some good laughs, download YikYak. 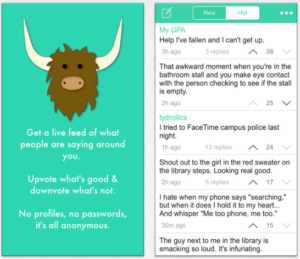 It’s essentially an anonymous version of twitter based on your location, allowing “peeks’ at the posts in other locations. It’s especially popular among university students, and is absolutely hot in Montreal (no matter your uni)- Mcgill being the only Canadian university with a “peek” section among the Ivy League schools in the U.S.. Thanks, I have recently been searching for info about this subject for a long time and yours is the best I have came upon so far. However, what in regards to the bottom line? Are you sure concerning the source?